Nicely done. 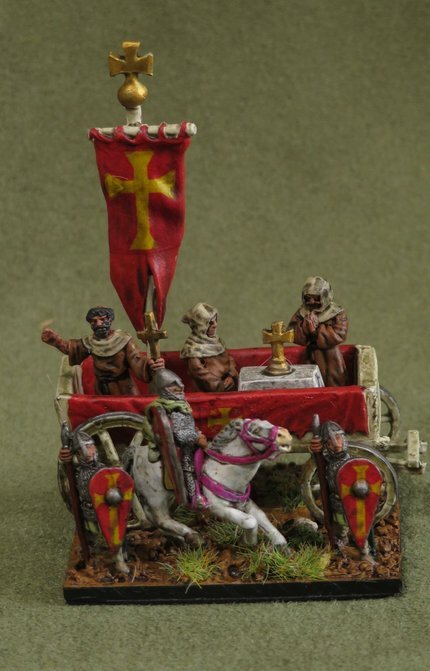 I have one for my Papal army complete with four white oxen pulling it. Thanks. You've not gone for a Pope on a litter, then. Thanks. 15mm. That might be where the colours came from. Arezzo's good.